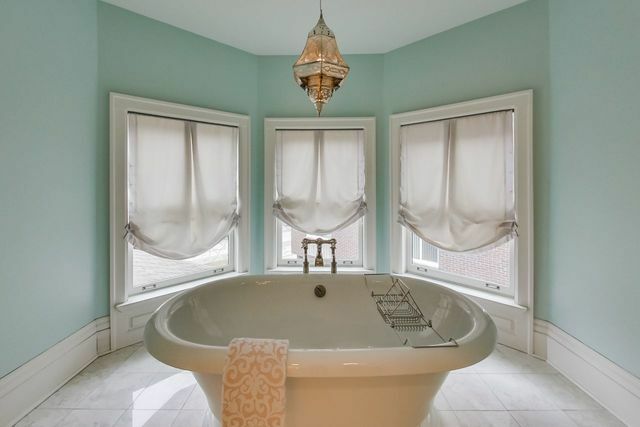 A historic home renovated and restored to perfection for the 21st century family. 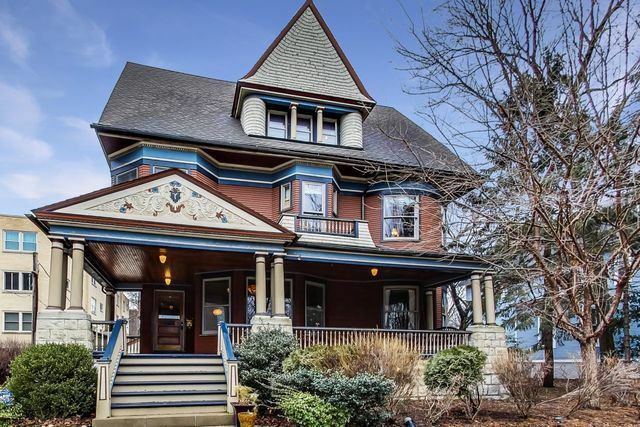 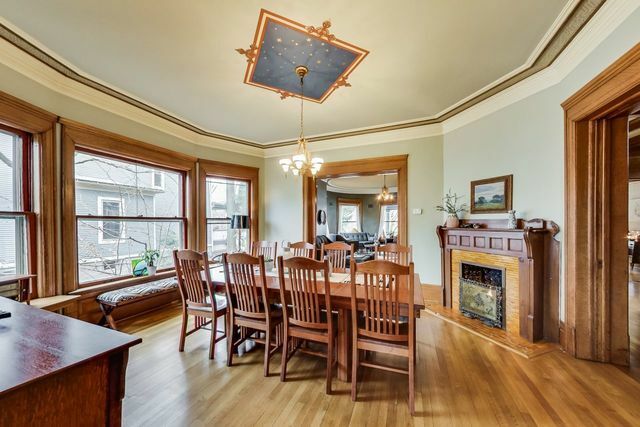 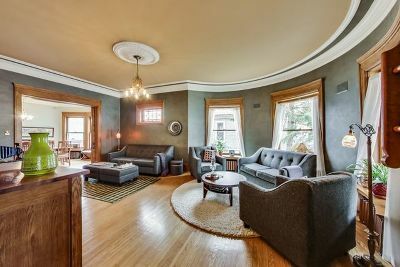 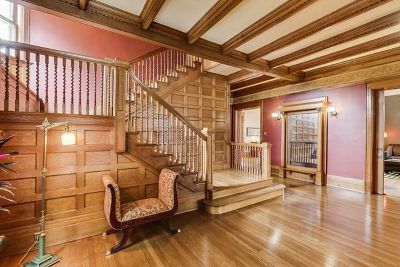 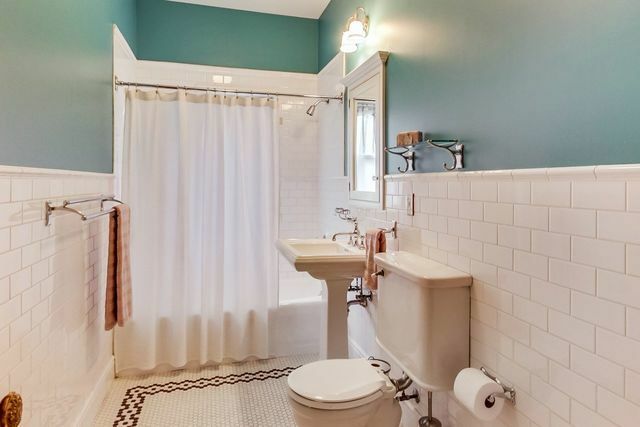 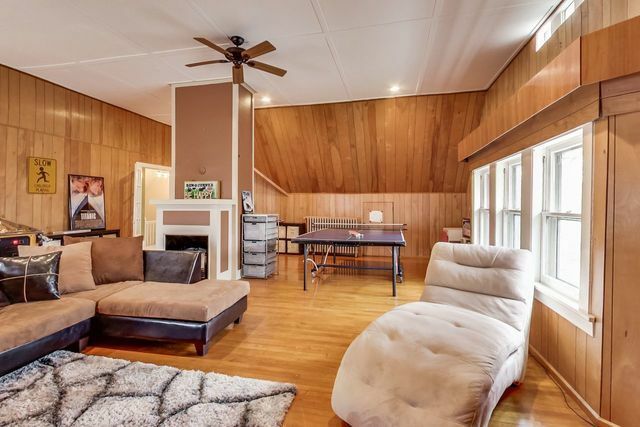 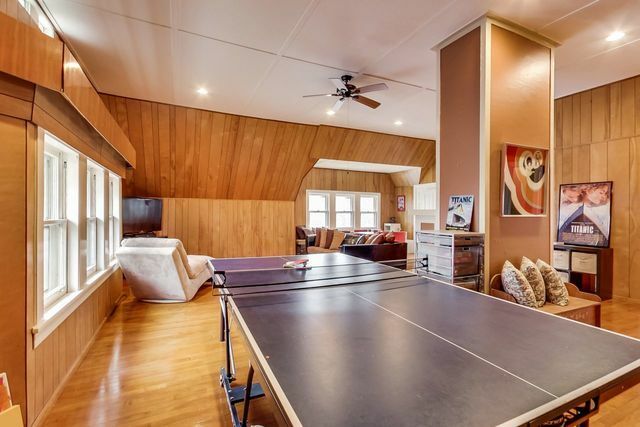 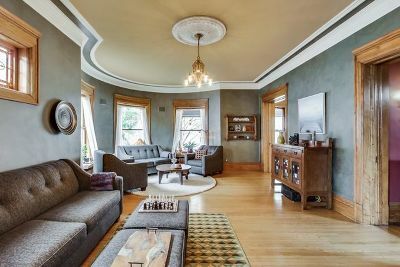 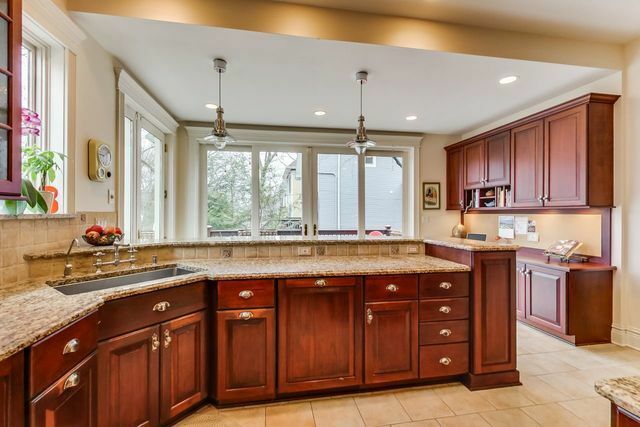 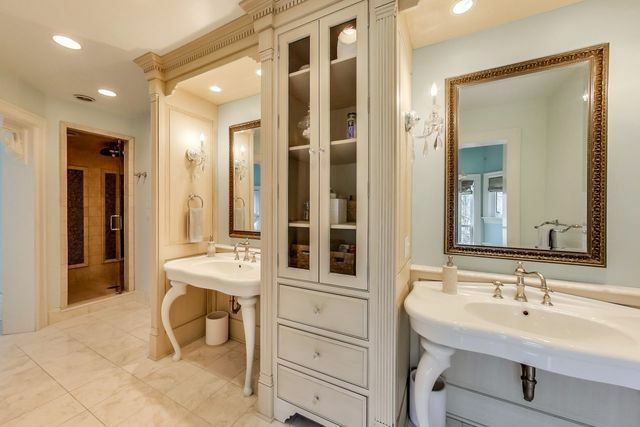 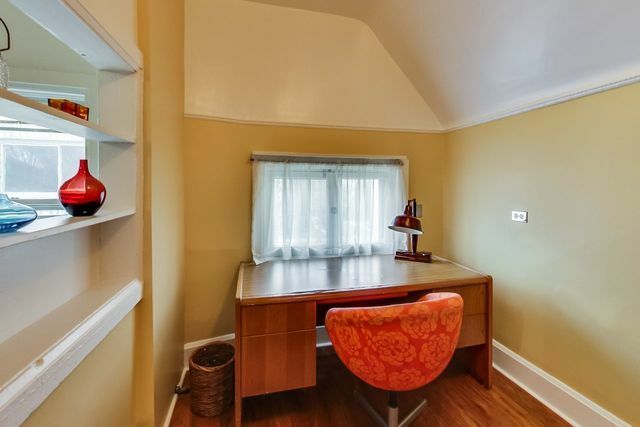 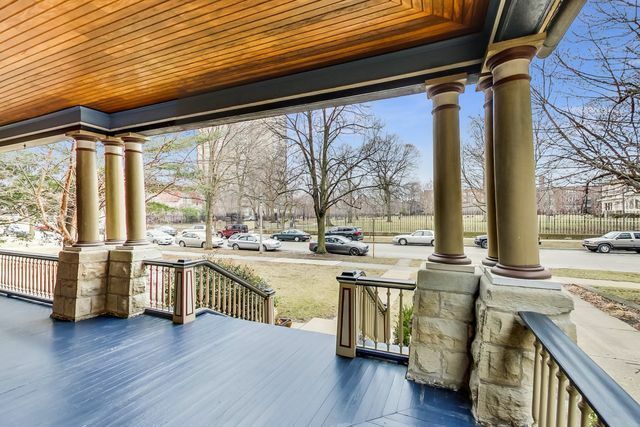 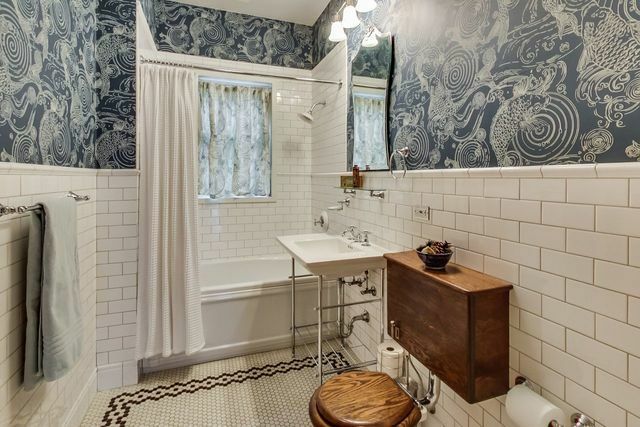 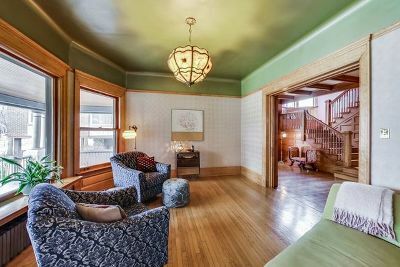 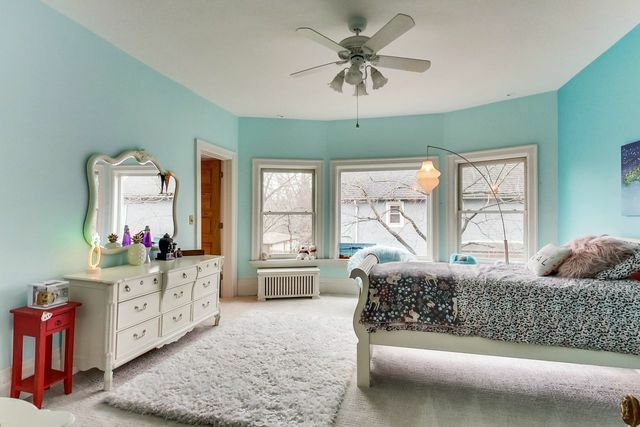 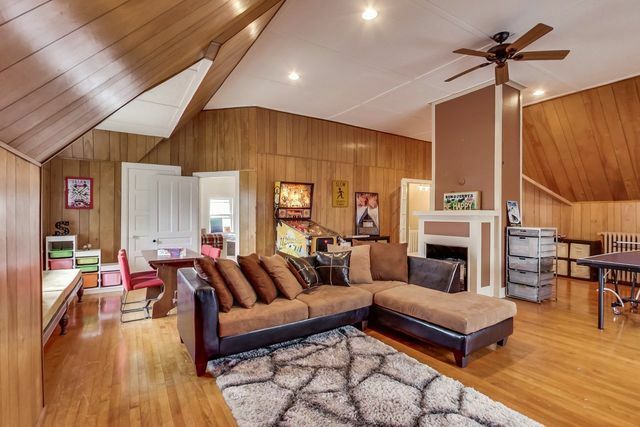 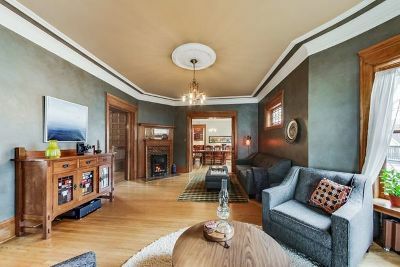 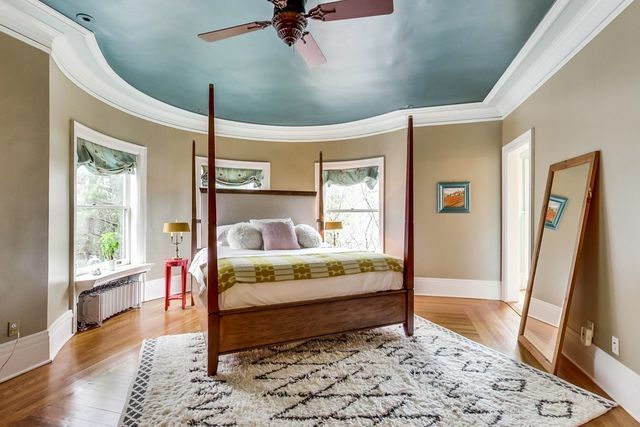 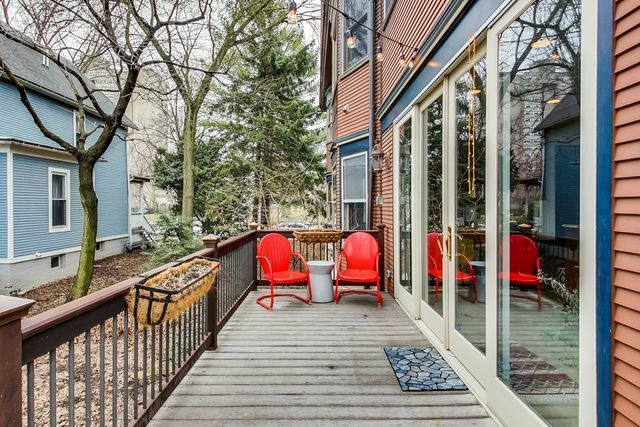 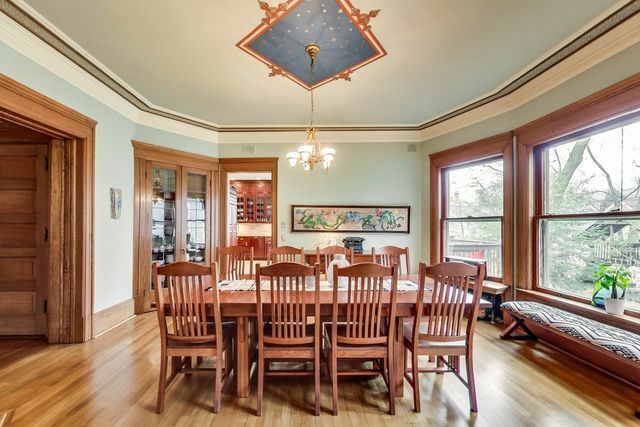 Elegant original woodwork throughout with updated features for modern living. 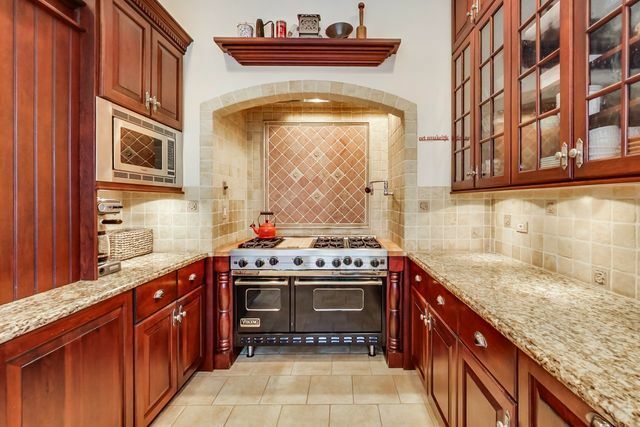 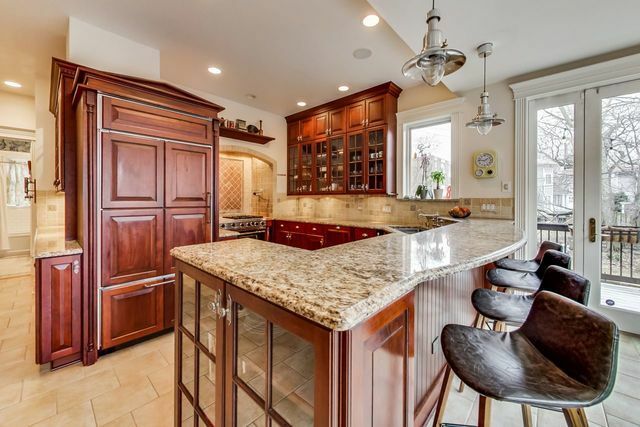 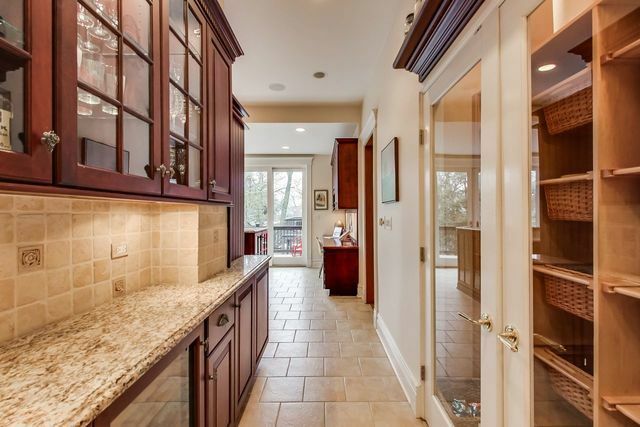 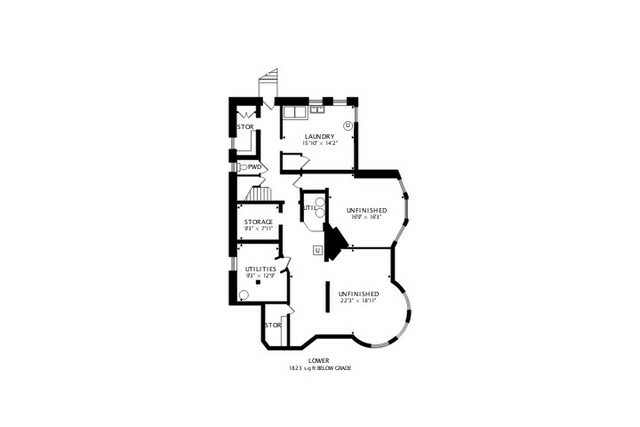 A designer Mark Menna kitchen with high-end appliances, Viking range & butler&apos;s area with wine fridge. 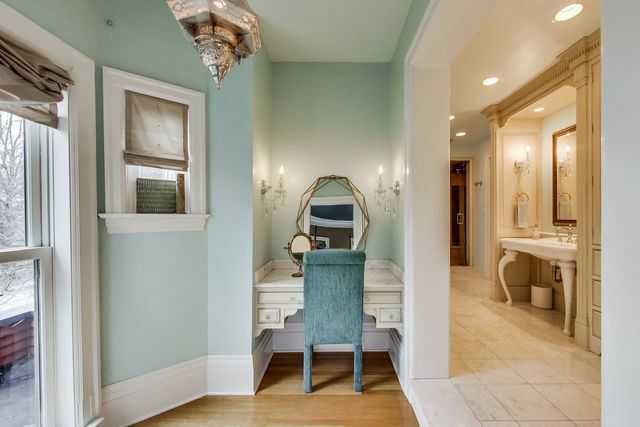 A spacious 1st floor bedroom next to a full bath is perfect for guests. 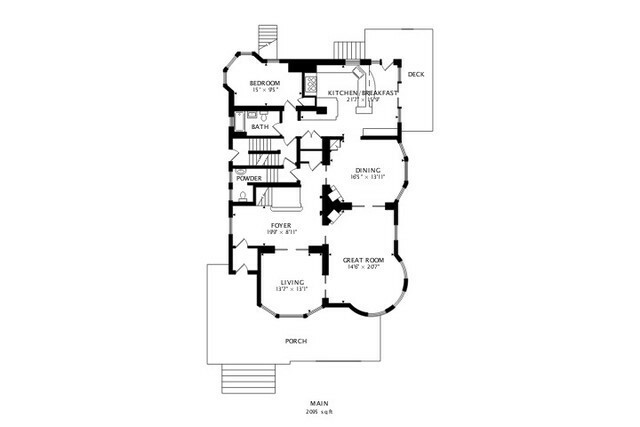 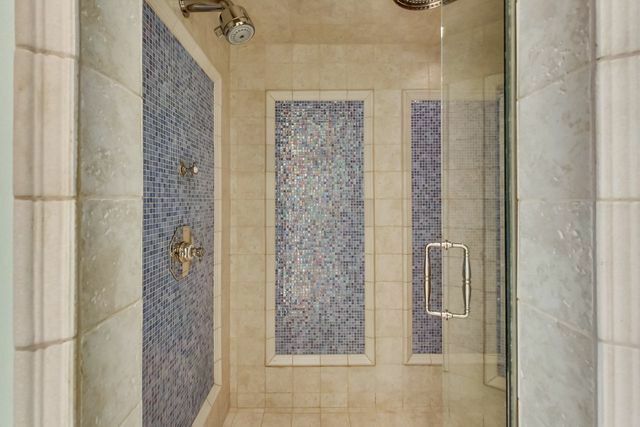 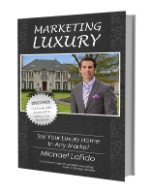 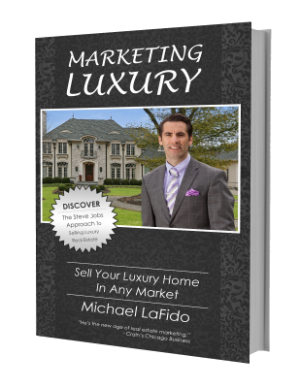 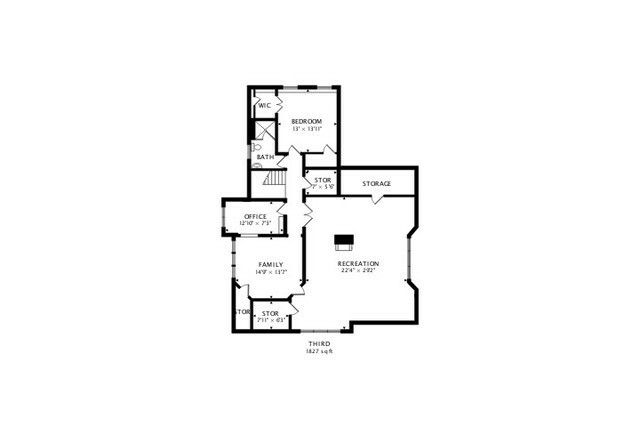 2nd floor master suite includes fireplace, custom designed spa-like bathroom with vanity area, heated marble floors throughout, large soaking tub and steam shower along with a custom, walk-in closet. 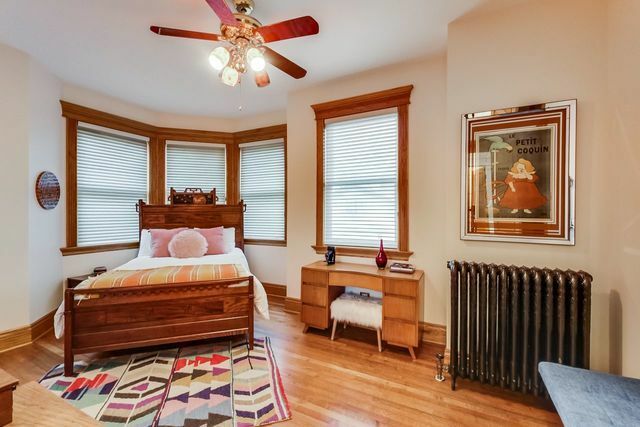 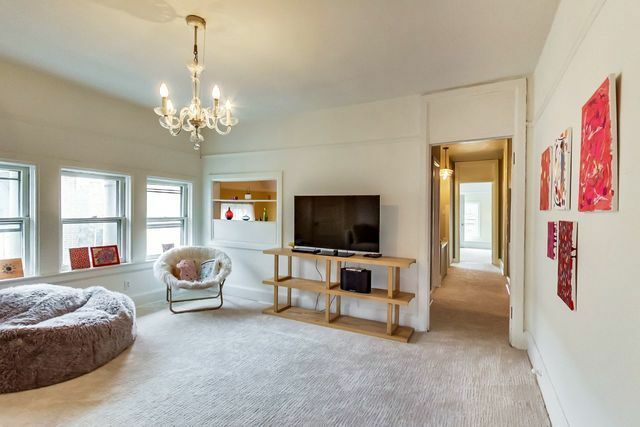 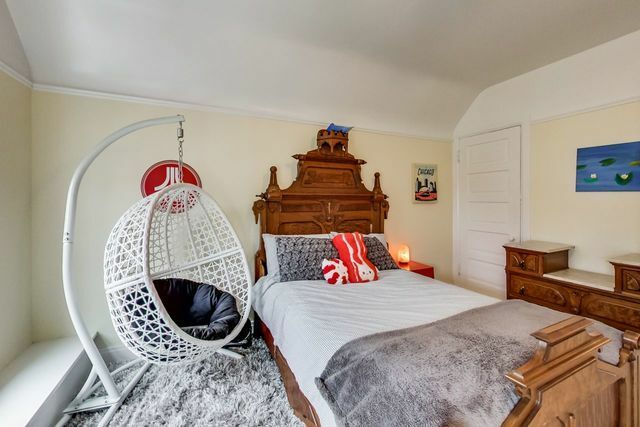 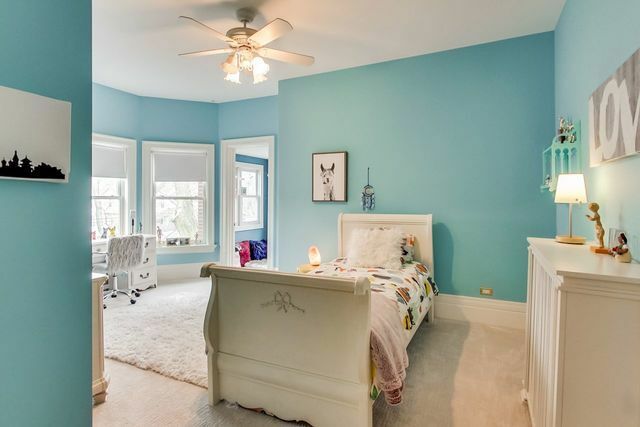 The 2nd floor features 3 add&apos;l large bedrooms with generous closets, another full bath w/ heated floors, a beautiful built-in bookcase, laundry with brand-new washer/dryer. 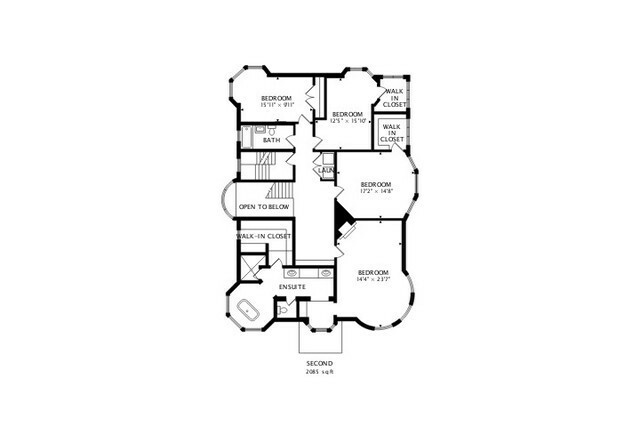 The 3rd floor has a large rec room, an office and a newly finished bathroom and bedroom. 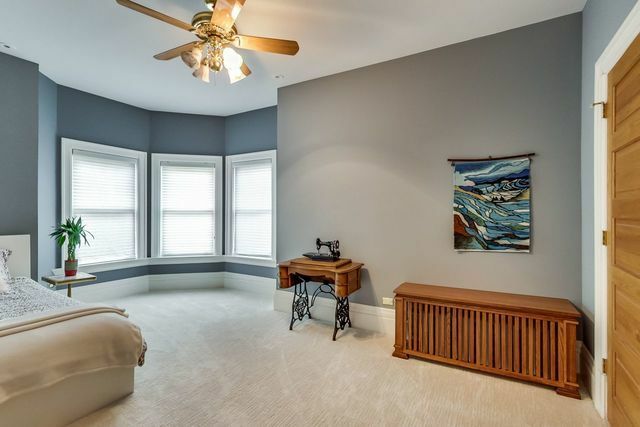 Updated carpets throughout the house. 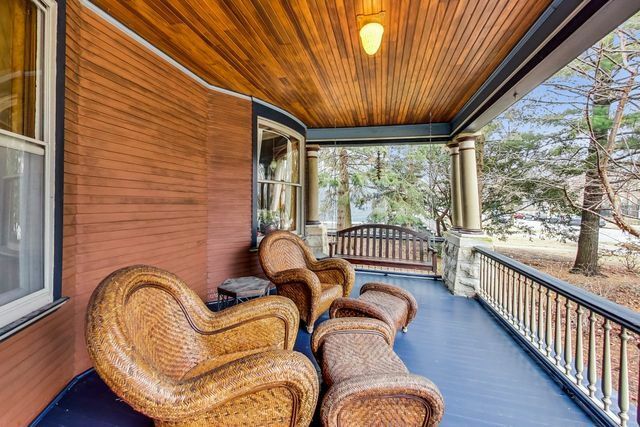 Spacious front porch overlooks Mills Park and Pleasant Home and rear deck and patio finish the yard. 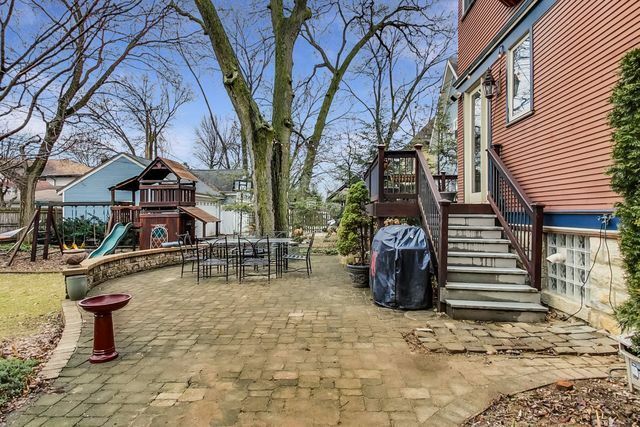 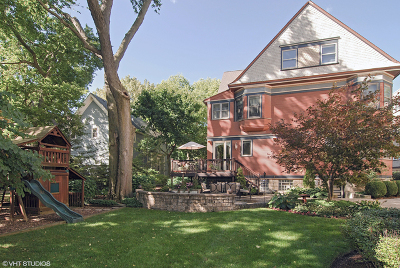 Steps from the El, Metra, & the shops & restaurants of Oak Park.